Is it possible for a layperson of an Eastern Catholic Rite (say the Melkite Rite) to change rites and become a seminarian studying to be a priest in the Roman Rite, I would like to know the process that is involved in changing rites so one can enter the seminary as a Latin Rite seminarian. Perhaps one would have to be bi-ritual? Any resources into this matter would be greatly appreciated. According to the comment from agapewolf on Roman Catholic children and the Melkite Rite, there is a cursory mention of "paperwork" in reference to the chaldean rite. However, according to Babies can receive the Eucharist in the Orthodox Church, why do Catholic children have to wait? : the differences between Eastern Rite Churches in commiunion with Rome are merely pastoral and neither doctirnal nor dogmatic. So I feel there is not much friction in this respect. But according to this EWTN article: Orthodox priest to Catholic priest, vice versa, it seems to be up to the bishop (based on the 4th answer). Nothing I have found seems to give a clear answer on this. Any proper explanation is well appreciated. And feel free to point me toward more credible resources, as I am no expert on this matter. Any references as to what protocols are in place by Rome would be greatly appreciated. There has been long-standing tradition of Syrian Catholics of Kerala, Southern India getting ordained as parish priests of churches belonging to Latin Rite dioceses and some of them even becoming Bishops of the dioceses within the Roman Rite. Can. 32 - § 1. No one can validly transfer to another Church sui iuris without the consent of the Apostolic See. § 2. In the case of Christian faithful of an eparchy of a certain Church sui iuris who petition to transfer to another Church sui iuris which has its own eparchy in the same territory, this consent of the Apostolic See is presumed, provided that the eparchial bishops of both eparchies consent to the transfer in writing. So a Eastern Rite Catholic man can be transfered either with the consent of the Apostolic See ("Rome") or with the consent of the local Latin and Eastern bishops (if there are both). Can. 31 - No one can presume in any way to induce the Christian faithful to transfer to another Church sui iuris. Not the answer you're looking for? 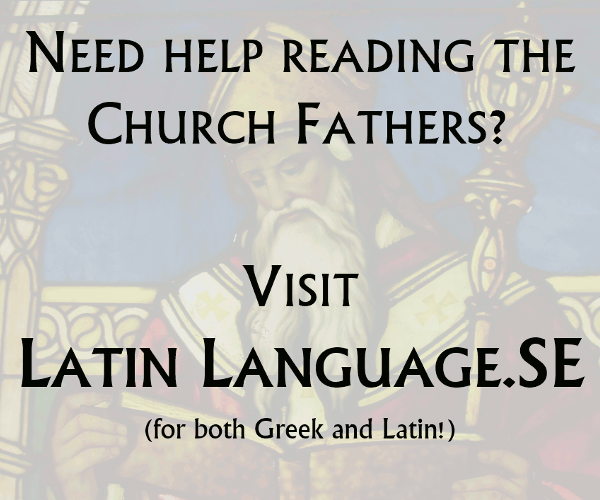 Browse other questions tagged catholicism priesthood canon-law eastern-catholicism liturgical-rite or ask your own question. What is the distinction between Consubstantial and One in Being?